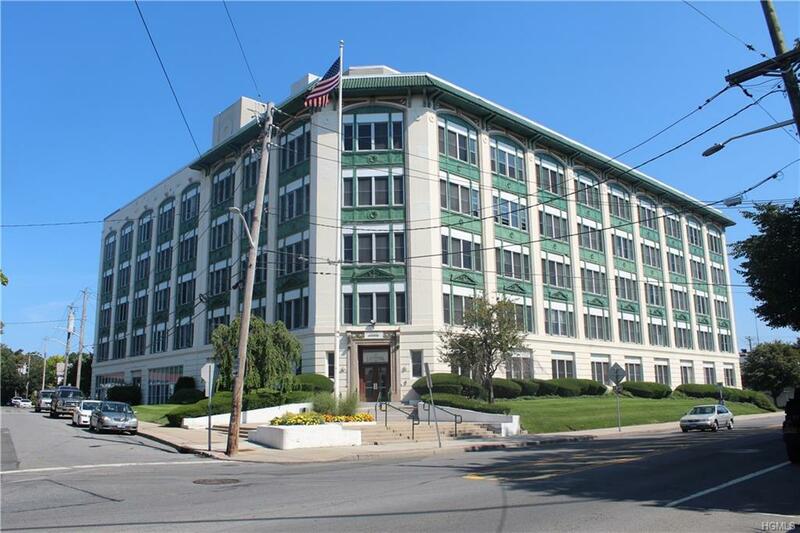 This conveniently located studio apartment in the historic Lifesaver building lives like a Soho loft. Walking distance to some of Port Chester's hippest restaurants, bars and shopping. 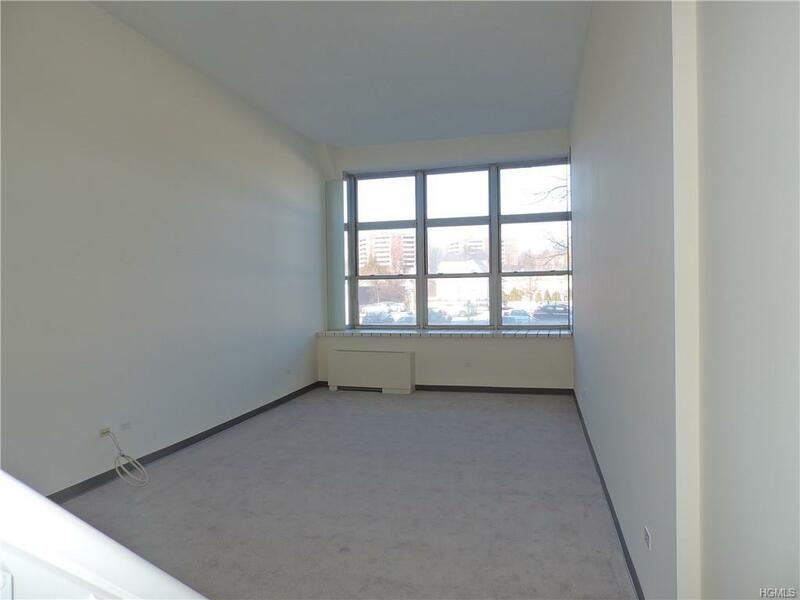 It is a quick five minute walk to Metro North train station. 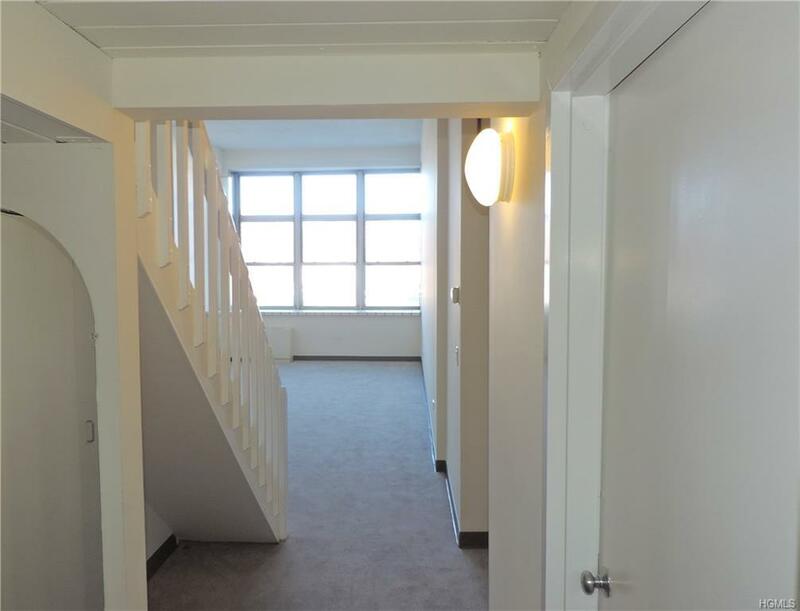 If you prefer to drive, this studio comes with 2 dedicated parking spots which is very rare. Facing west the oversized windows flood the room with sunlight. The wall to wall carpet is brand new and includes the upstairs loft area . The whole apartment has been freshly painted. The kitchen and bathroom were recently updated. The apartment is move in ready! Work out in the 24 hour fitness center in the building. There is a washer dryer at the end of your hall. 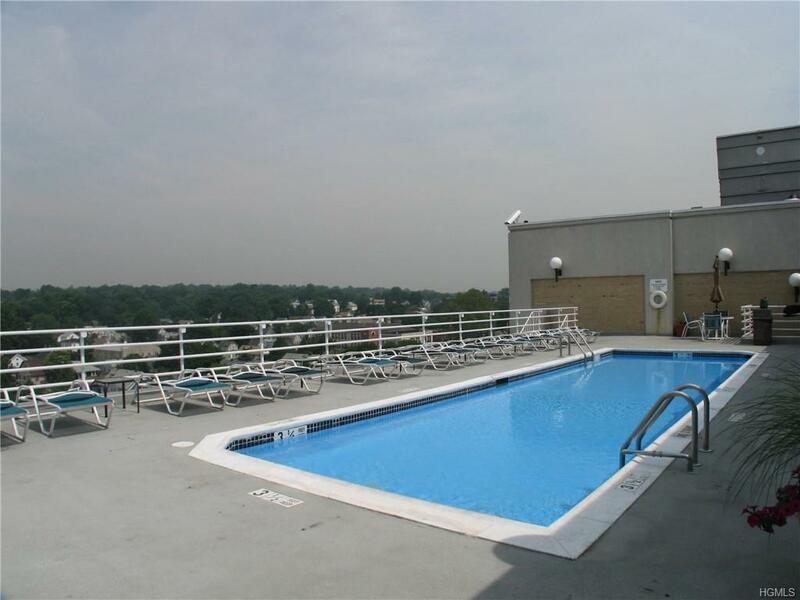 The convenient rooftop deck and pool allows you to kick back and relax when the weather turns warm. Listing courtesy of Paul Murphy of Houlihan Lawrence Inc..